Do you know a missionary currently living in another country? Perhaps they are living someplace “closed” or dangerous for the Gospel to be shared. Whether they are serving “here, near, or far away” there are things we can do to partner with them in their ministry, and encourage them as they do the work that God has called them to do. Do you get newsletters or monthly prayer updates? I speak to many missionaries every month that say that they never know if people READ their newsletters or pray for them! Pray for them as you read it, then tell them in a short email that you have prayed for them. Use caution if you are corresponding with a missionary in a “closed” or dangerous country. It’s best to use safe language (non-religious). Instead, say something like this: “Today I thought about you and your many needs.” Give your note of prayer as a gift of encouragement that doesn’t need to be responded to. Using their favorite music app, gift the new favorite worship cd you’re listening to, or make a playlist of music they might enjoy. E-books are great too! Consider an online retailer gift card if they can receive mail deliveries where they are. Any Missionary in a safe place would love the Scripture shareables. You’ll want to be sure to ask your friend for the best way to mail, email and music program to use. We often think of their time stateside as “vacation,” but it’s often the time they work the hardest. It’s nice to give them a little room to breathe. Before a missionary goes on the field, they put together a budget and submit it to their agency (or sending church, depending on the situation). If your situation has changed, give them a head’s up so they can pray for you, adjust their budget in time for the decrease, or raise new supporters. Take time to pray beyond the newsletters, letting God lead you as you pray for them. Pray for the people they are trying to reach, and follow what’s going on in that part of the world with current events, weather, etc. Download the free “Good Things to Pray For” graphic and use it as a guide. Praying Scripture over them is powerful, especially when you don’t know what to pray. Once you select a Scripture, pick out a card of encouragement and send it to them with that Scripture written out. If you cannot mail it to them, scan both sides of the signed card and email it to them as an attachment. Some of these ideas are more involved, and may be more fun to do with your Sunday school group, small group members, or church. Still, there are many meaningful things that can be done from home as an individual. I pray that God will use you to share these ideas with others in your Church, so a culture of missionary care will begin to grow around you, blessing your missionary and their family. Looking for more inspiration? 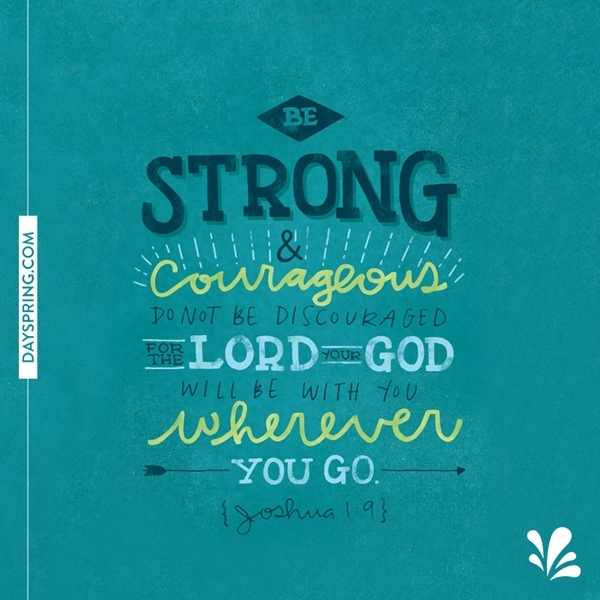 Check out the Encouraging Others category in our Devotional Library and be sure to sign up for our e-newsletter to receive free articles, updates from our Ecard Studio as well as exclusive deals. Let's encourage our missionaries as they do the work that God has called them to do.